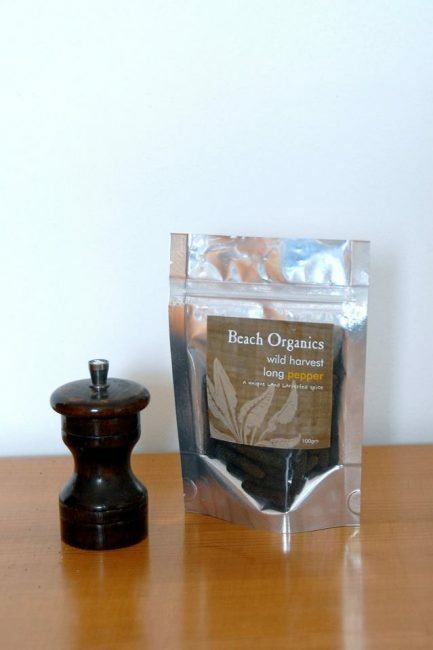 Our wild harvest long pepper is hand harvested in the highlands of Indonesia. For our customers re assurance, we ship it into Australia without fumigation or gamma irradiation treatment. We enjoy a daily mug of turmeric latte with a pinch or two of freshly ground long pepper to accelerate the uptake of curcumin. Available at our new Store at PLANT 4 BOWDEN SA!